The American Architectural Manufacturers Association (AAMA) has updated and released a document laying out the process for determining the thermal performance characteristics of fenestration systems, specifically in commercial buildings. This document was last updated in 2012. Fenestration impacts building energy use through four basic mechanisms: thermal heat transfer, solar heathgain, visible transmittance and air leakage. Condensation resistance is considered not to affect energy use and is therefore not a concern of the building codes. However, CRF is an important thermal performance characteristic and is therefore included in this document. "The primary driver for this revision was for improvement and clarification of the reporting certificate," says Joe Hayden (Pella), chair of the AAMA 507 Review Task Group. "This was previously referred to as a 'Certificate of Compliance,' and has now been changed to a 'Fenestration Product Rating Certificate' to better indicate its intended purpose." Some additional improvements were also made to the certificate, says Hayden, and an SI version has been added. Other revisions to the document included the removal of outdated information, minor incremental improvements and editorial clarifications. 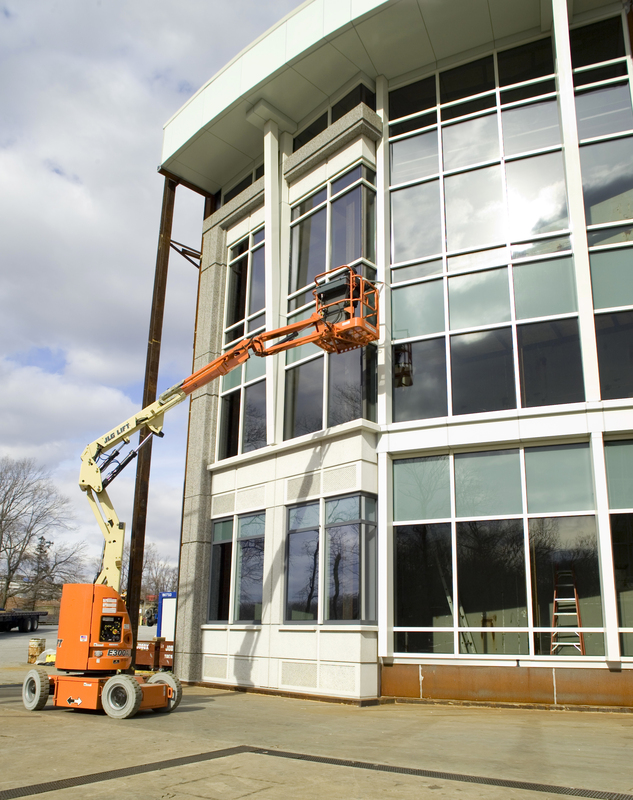 AAMA 507-15, Standard Practice for Determining the Thermal Performance Characteristics of Fenestration Systems in Commercial Buildings, as well as other AAMA documents, may be purchased from AAMA's Publication Store.